There Are So Many Runmojis Now, And It’s Amazing! 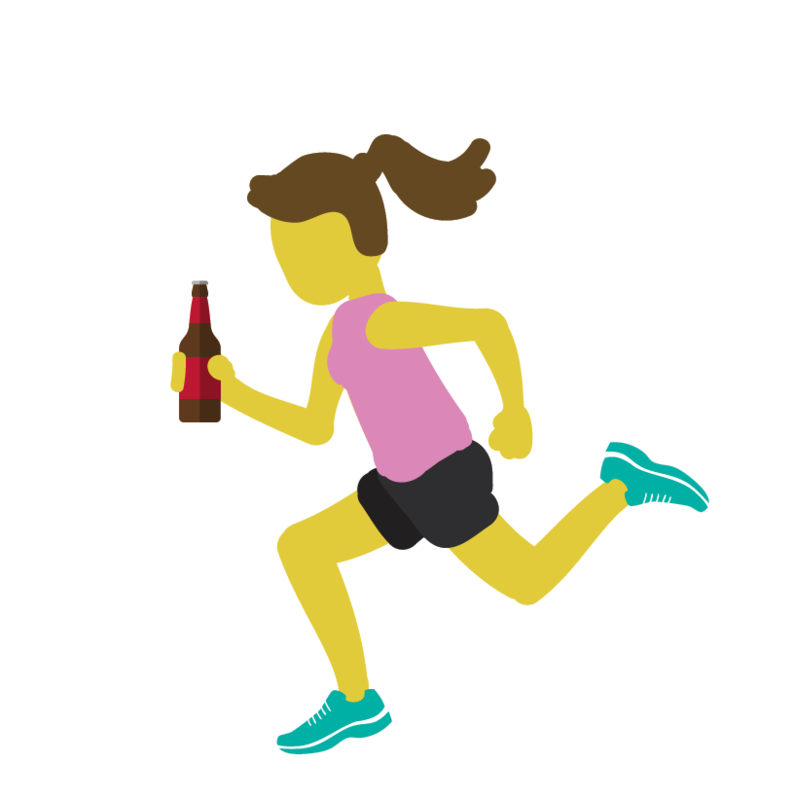 The running emoji land just got a whole lot better—and yes, that's a beer. Fleet Feet Sports just upped keyboards in runners’ pockets everywhere. The running store chain just launched an expressive messaging keyboard featuring 28 realistic and humorous emojis developed for the running community. Enter runmoji, available for free at the app store for Apple. Don’t believe the awesomeness? Here’s a peek at some of the emojis available to the avid runner.